Between May & June, I will have spent 5 out of 8 weeks away from home/traveling. 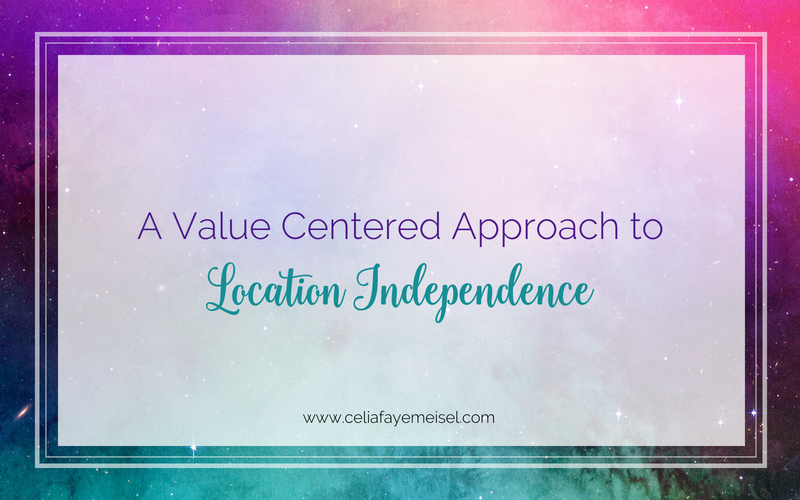 I remember dreaming of having location independence before I even knew it was such a big “thing” with a lot of online entrepreneurs. I also remember having some fears about doing a lot of travel because I was worried that my marriage with Ryan would suffer as a result. Ryan is my grad school sweetheart. When I met him it was love at first sight and he always says that he knew he was going to love me when he first read my name. He and I are both Libras and we require a lot of balance in our lives. You can probably see my concern about being gone for a while and that throwing off the balance. Usually, you see laptop lifestylers posting their pics from Bali or traveling the world, with me, you’ll see pictures from my several months of the year spent in NY hanging with my Sis & caring for my sweet nephew or glimpses from my adventures and vacations with Ryan. Setting up this coaching business has allowed me to become the best version of myself that I always dreamt of! Sometimes it feels like a dream because so many of my years were spent living in push, exhaustion, and burnout cycles. It’s one of my greatest joys to guide the women I support with their businesses to also step into the versions of themselves that they’ve always known they could be, that are literally brewing inside of them. If you’re looking for a coach who genuinely cares about you, who won’t treat you like a number, who is a fountain of knowledge in regards of business, marketing, and multidimensional reality – don’t hesitate to reach out and personally introduce yourself & make a genuine connection.